Steve is the 3rd generation owner who grew up in the business, except for a 9 year period when Steve traveled around the world in pursuit of adventure. He is an avid water skier who continues to compete on the National and World levels! He has a wife and two daughters along with his dog, Bode. Steve spends much of his day volunteering his time and treasure to organizations such as Rotary, YMCA, and Boys & Girls Club, just to mention a few. 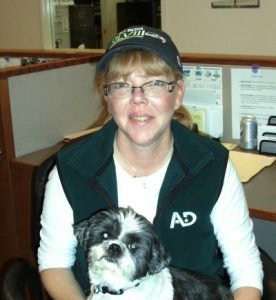 Dru was born and raised in Los Angeles, CA and made the move to the great Northwest after marrying Steve in 1986. They have 2 daughters, Carly & Kyla. It is very important to their family to give back to the community. Dru is very involved in the Everett YMCA and the Lake Stevens Boys & Girls Club, as well as the Minority Achievement Program. 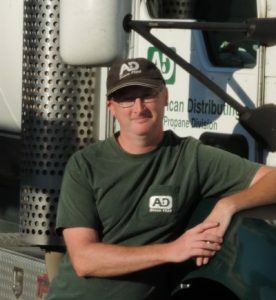 Mitch has been with A.D. for 20 years and is the one who got us on the “Propane Map”. Mitch has been married to his wife, Marianne, for 11 years. Mitch is the proud PaPa of Riley, Roycie, and Rayne. Mitch has been involved in the Big Brother program for over 9 years and just celebrated his 6 year anniversary with his “little” brother. In his free time, Mitch enjoys riding his Harley, cooking, gardening and playing with his three little buddies Cooper, Pepper and Mocha. 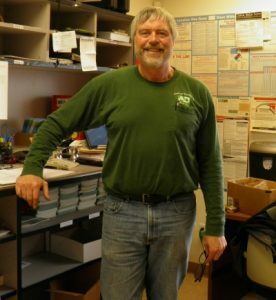 Mark has been with our company for 31 years! He’s a lifer. He has been an oil driver, propane driver and has also been involved with decommissioning oil tanks. 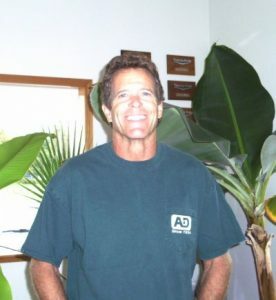 Mark is an avid fisher, likes camping and being on his boat. He has been married for 16 years and has three sons. Mike has been with us for almost ten years now. 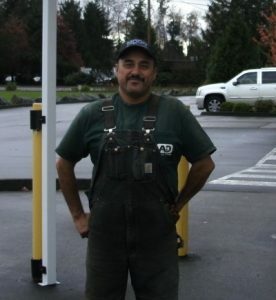 He’s normally your propane driver, but he can set propane tanks or deliver heating oil as well. Mike has been married for seven years and has two teenage daughters, along with a shih tzu named Jack-Jack. In his free time he likes to read and write unless it’s football season!! 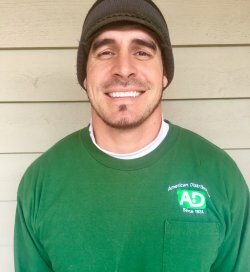 This is John’s second time with A.D, he just completed his third year back for a total of almost seven years! We are glad he is back. He likes working for A.D, since we are a family here and we all get along most of the time. 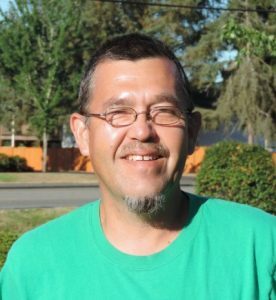 John enjoys fishing, golfing and most of all the time he gets to spend with his 8 year old daughter. The Seahawks and the Huskers (cornhuskers) reign supreme on his TV. Lisa has been working in our office since August 2005. Little Guy, her shih-tzu, started coming to work in November 2013 and has become the office “Office Greeter”. Lisa is the mother of two amazing kids, Jack and Jacqueline-Rae (aka Sis). In her free time Lisa enjoys baking, writing poetry and spending time with Bob and Little Guy. 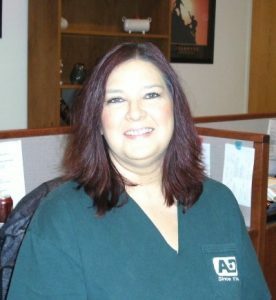 Cheryl has been working in our office since May 2008. Cheryl has been married for 27 years, she is the mother of two children, Brandon and Haylee and the grandma of one special princess Melaya. In her free time, Cheryl enjoys having her family around her and loves spending time playing with her granddaughter. She is a Seahawk fan for life – win, lose or draw she is always behind them. Marcea has been our bookkeeper since 2009! Outside of work, you will find Marcea involved in various community outreach events with her church. Taking the time to serve and to help others is the most rewarding time spent. “It is more blessed to give than to receive” Acts 20:35. Rigo began with us at the beginning of 2009. He has quickly become a favorite to our dispenser customers. He loves spending time with his little girl. He also has another part-time job so he stays plenty busy. He does like getting to know our customers here on site. 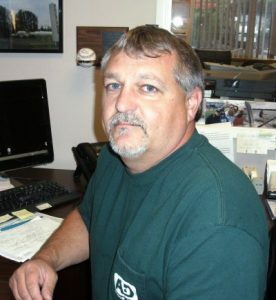 Duane, our service technician has come back to the AD Family. He has been with us before off and on putting in about 10 years, we welcome him back. He will be taking care of your boilers and forced air systems. He likes to keep himself busy with winter sports. Along with time in the summer on his boat. He also enjoys his family time, being with his 20 year old daughter. Casey has been with AD now for a year, making his way into this industry. 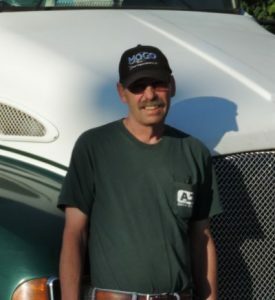 He has recently passed his hazmat/cdl license and will move into delivery of product as well as learning the technician side of the business. Casey is originally from the Yakima area, he played college football and graduated from Western Washington University. He previously work for the International All-Inclusive Hotel company Club Med for 6 years. He enjoys working out, watersports, snowboarding, attending UW Husky football games, watching the Seahawks and all NFL games. He is also known to be routing on the Mariners! Aside from all the sports, he enjoys spending time with family and his lovely girlfriend. Go Hawks!! American Distributing has been a part Carly’s life since before she was a twinkle in her parent’s eyes. 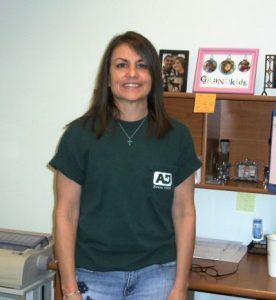 She is the owner’s daughter and started helping out at American Distributing at a young age when her dad put her to work out in the yard washing the tanks. After working for an International Resort Company for three years, she is now helping out in the office, learning more about the management and office duties behind the company. Carly is also taking after her parents and starting her own business ventures and exploring the world of entrepreneurship. 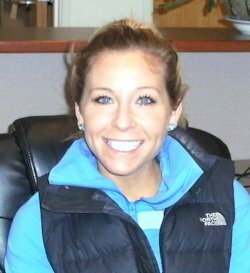 In addition to work, Carly has a strong passion for health and fitness. She is currently working on her personal training certification in her free time. Carly also enjoys watching the Seahawks as well as attending as many UW Husky Football games, her alma-mater, with her Dad and boyfriend. 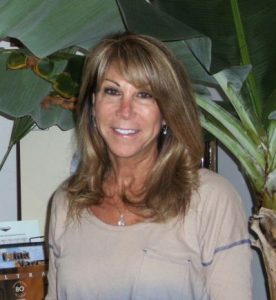 She enjoys her summer months full of boating, wakeboarding, surfing, and water skiing, as well as her winter months enjoying snow ski vacations with her family. 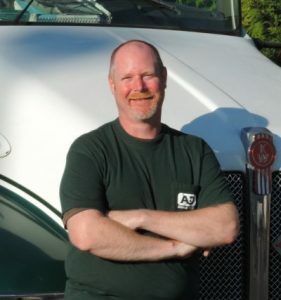 Bill has been with American Distributing for 4 years delivery propane in the winter months. The rest of the year Bill works at his family’s marina. Bill has been married to his wife, Lorri, for 30 years. Together they have 2 sons, Ryan and Sean, 1 daughter-in-law Ashley and 2 grand puppies, Nolie and Bentley. In his free time, Bill enjoys snow skiing, water skiing and golf.